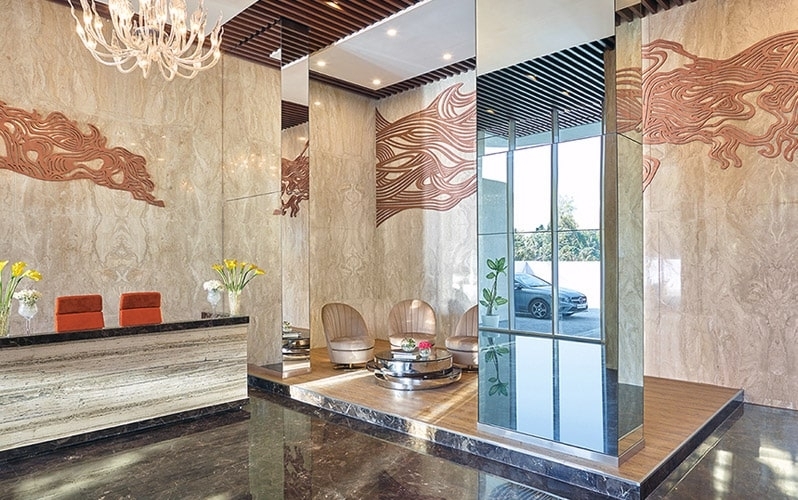 Vascon Windermere is an unmatched Residential property located in Koregaon Park, Pune. 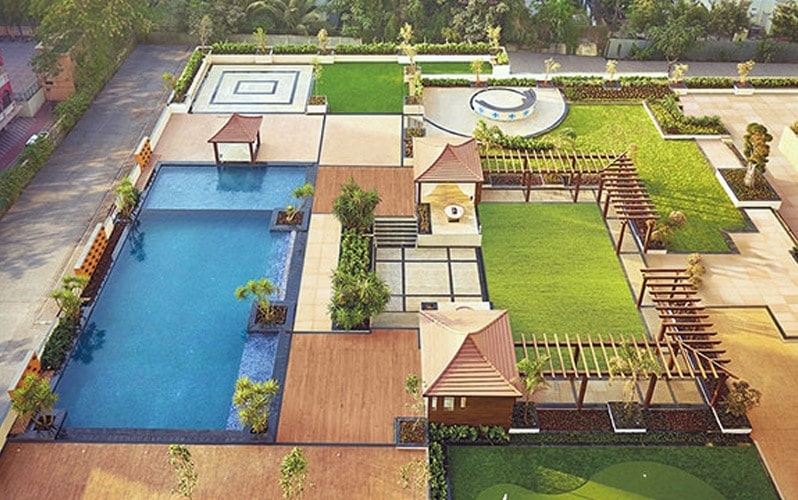 The project provides plenty of advantages that involves prime location, relaxed and luxurious lifestyle, great amenities, healthy environment and high return. 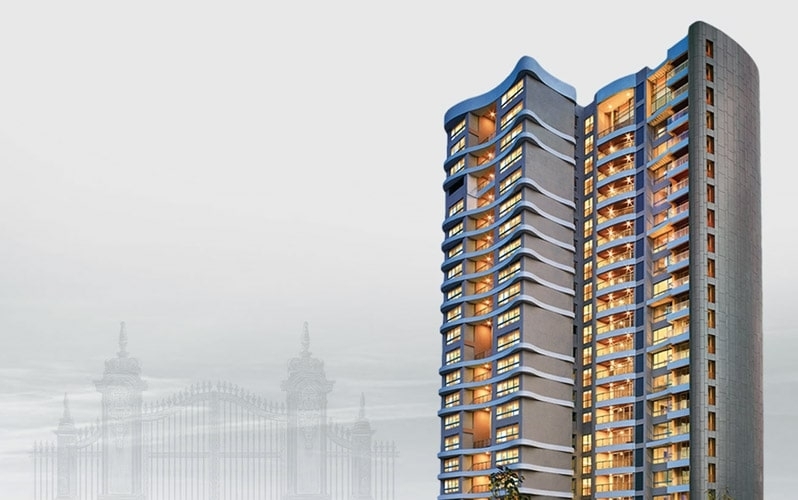 This project provide 3 BHK, 4 BHK & 5 BHK Apartment with starting area from 2310 Sq.ft To 5810 Sq.ft Carpet Area at inexpensive cost. 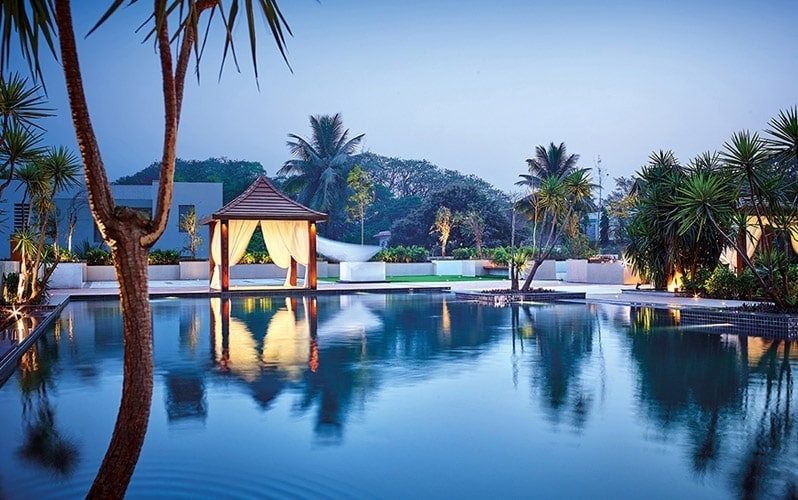 Koregaon Park is an upcoming area placed south of the Mula – Mutha River in Pune. The area was mostly a residential area with lush greenery, but off late has been growing into a industrial marketplace. Link roads connect these two major roads thus making traveling easy for its residents. 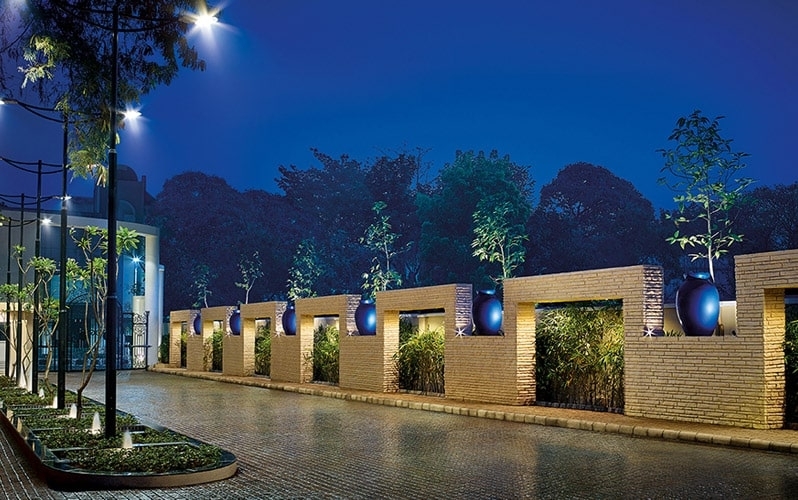 Koregaon Park is connected with another future area, Kalyani Nagar, via the Aga Khan Bridge. Little Millennium and St. Felix High School are some of the popular schools in this place. N I F D is one of the most popular colleges in and around this area. Kakade Magnum Mall and Ruby Hall also exist here. 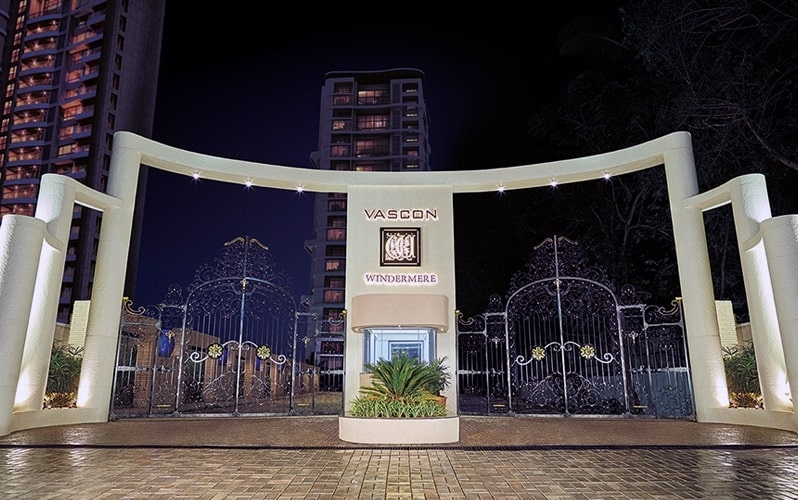 Vascon Engineers Ltd. is one of the top most real estate brands in Pune. They have been providing this industry since many years. 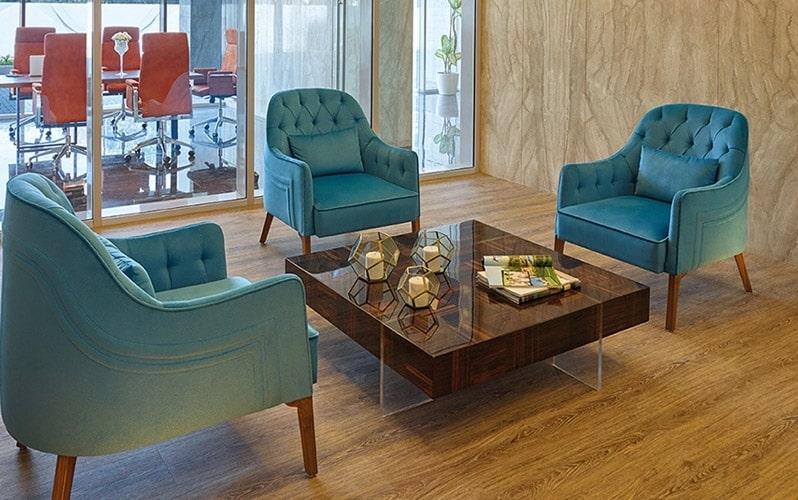 It has made a amazing record in offering people with the best Real Estate solutions ever. They provide the best deals to the customers at inexpensive costs and ensure client fulfillment at all times. Vascon Engineers Ltd. wants to become a top name in the Development industry. For more details about this project, please contact us and speak to one of our client executive with the best property advise.